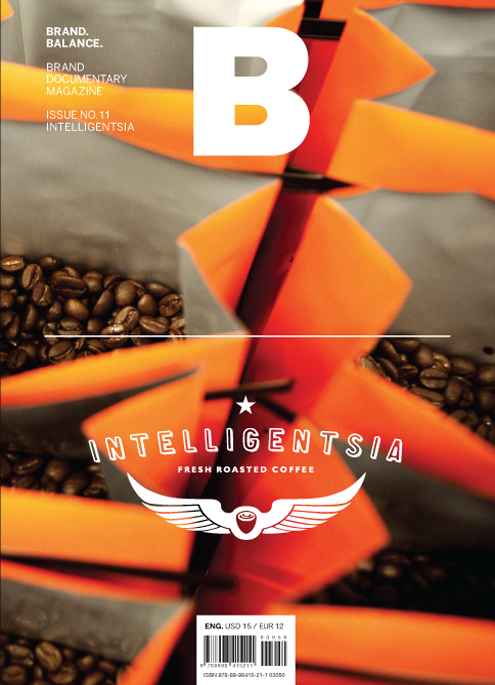 Intelligentsia has started with a small coffee house in Chicago in 1995. Intelligentsia is a leading specialty coffee company and has now grown to compete neck-and-neck with major coffee chains in last 17 years. The coffee company believes that everyone, from customers all the way back to coffee growers, needs to have thorough knowledge in what it takes to make a better coffee culture.